When 17-year-old Lloyd Ballenger took a job at a diner in Westerville, Ohio, at the beginning of the Depression, he was just helping his family make ends meet. By the time he left for bigger and better things a few years later, he knew he had found his life’s calling. For fifty years, Lloyd was an employee, manager, co-proprietor, and owner of Reeb’s Restaurant, located at 1041 E. Livingston Ave. east of downtown Columbus. 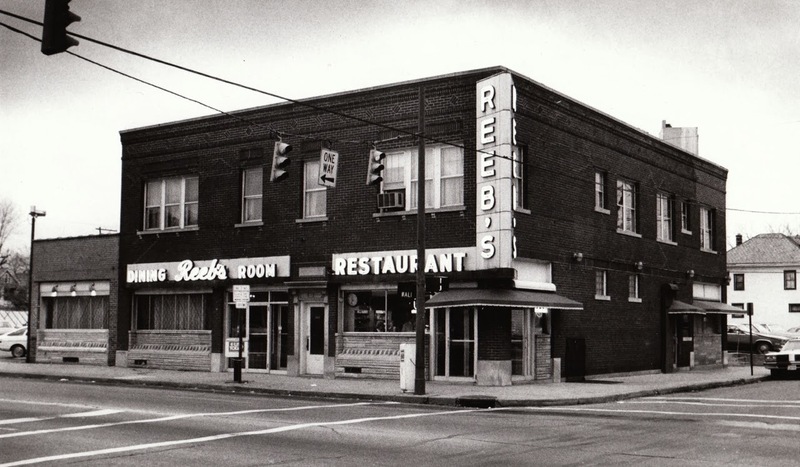 Reeb’s was founded as a bar and lunch counter by Ed Reeb in 1911. My grandfather, Lloyd, came on board in 1933, and in 1939 Reeb named him manager. Reeb and his wife didn’t have any children, so when he passed away, he left shares of the restaurant to four trusted employees. Lloyd Ballenger and one of the others, Fred West, operated and expanded Reeb’s in the 1940s and ‘50s. 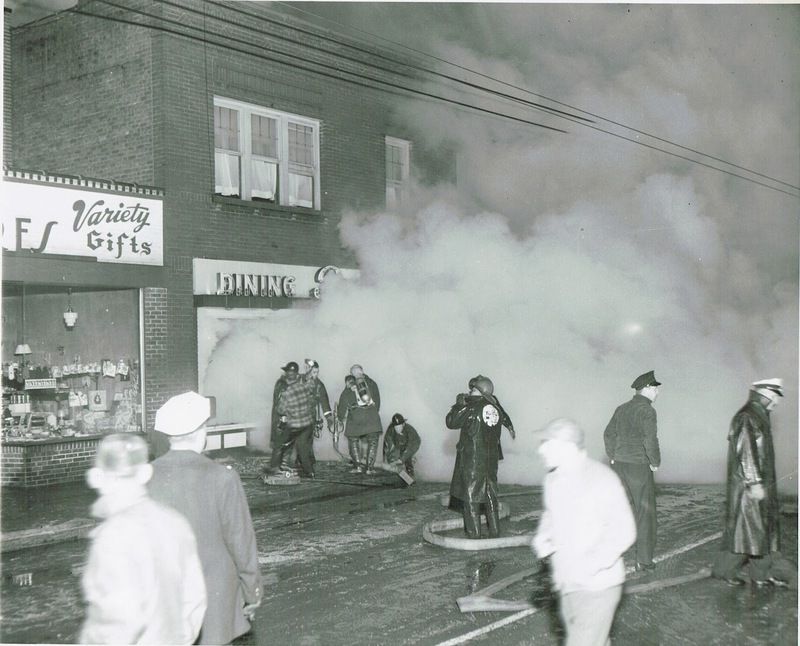 The night of February 1, 1955, Reeb’s suffered a devastating fire that gutted the inside of the building. Columbus firefighters responded admirably, but only the red brick exterior survived. Thanks to a good insurance policy, Reeb’s employees continued to draw full pay during the four-month remodeling process. 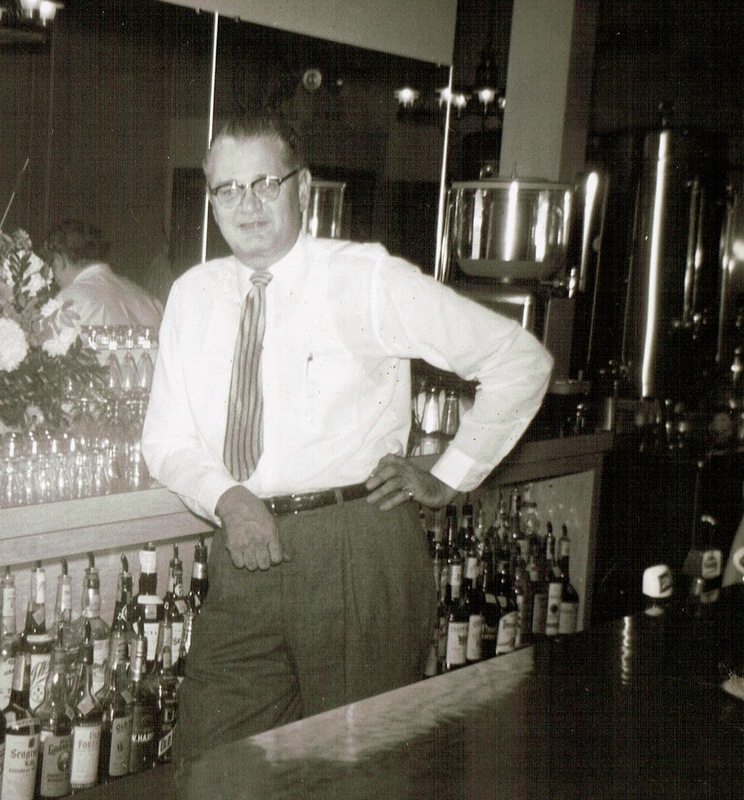 My father, Ed Ballenger, joined his father in the business in 1959. 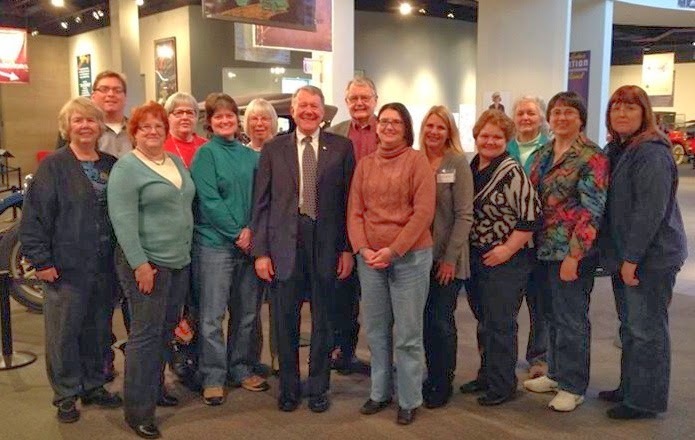 Lloyd and Ed ran Reeb’s together throughout the 1960s, ‘70s, and into the ‘80s. We had a big celebration when Lloyd reached the fifty-year mark with Reeb’s in 1983. But by then, the inner city neighborhood around the restaurant had fallen into serious decay. I know closing the door on Reeb’s was one of the most difficult things my father and grandfather ever had to do. The building was demolished in 2010. In my mind’s eye, I can still picture Lloyd standing in his customary spot behind the bar, presiding over the corner of Livingston and Champion avenues. Oh, what I would give to sit at that counter again. 1. Ben Hayes, “Around Columbus,” Columbus Citizen (Columbus, Ohio), 25 May 1955. Loose clipping in author’s collection. This is the first in a new series, 52 Ancestors in 52 Weeks, coordinated by Amy Johnson Crow of No Story Too Small. Wonderful post, Shelley! Looking forward to reading everyone's "52s"! Thank you for the kind words, Barbara. Welcome! 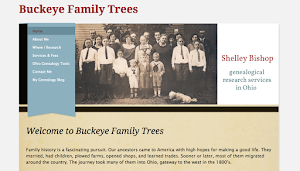 Great story of how this business was part of your family's life for so long! And how cool that you have pictures of the time of the fire as well. The fire was a turning point in the restaurant's history, so I really do feel fortunate to have some photos of it--even though it had to be a terrible thing to see in person. I'm glad to have the chance to preserve them for the future. Glad you enjoyed it, Ameya! Thanks for reading and taking the time to comment. This is a wonderful post! You tell a story so well! I'm so enjoying reading everyone's 1/52. I really appreciate the kind words, Jo. I'm enjoying reading everyone else's posts, too!